If you have a hydration bladder, this kit is a must have. 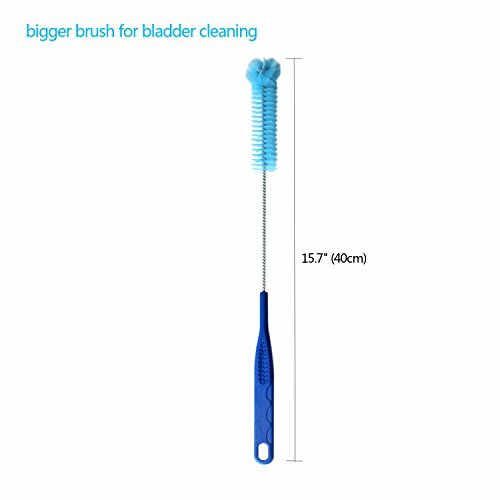 It made cleaning the bladder so much easier and not a chore. The brushes are very sturdy and easy to use without worrying about breakage. 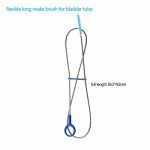 – The hanger is great for creating ventilation so that the that the hydration bladder can dry out completely. 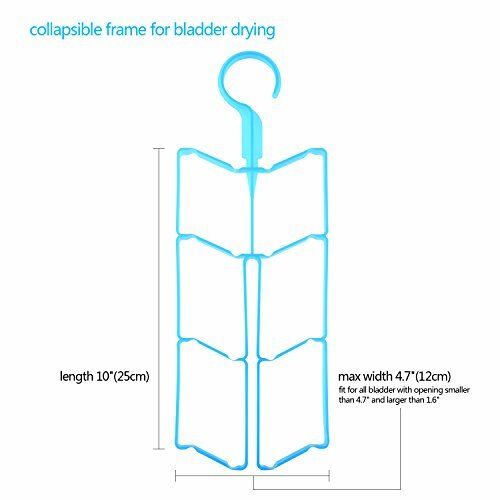 1* collapsible frame for bladder drying. 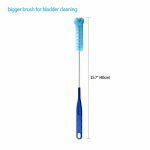 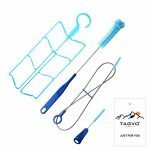 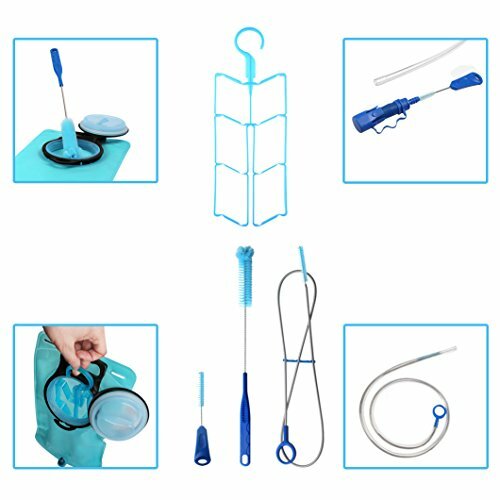 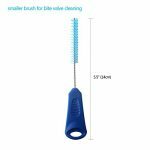 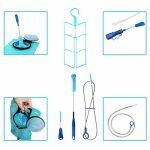 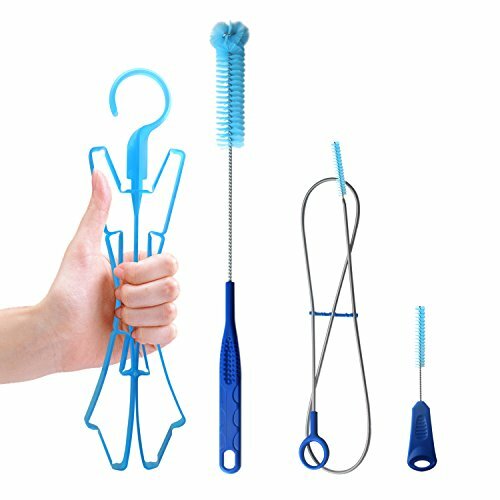 ALL IN ONE CLEANING KIT: including 4 items for hydration bladder cleaning and drying—-1* flexible snake brush, 1* smaller brush, 1* bigger brush and 1* collapsible frame. 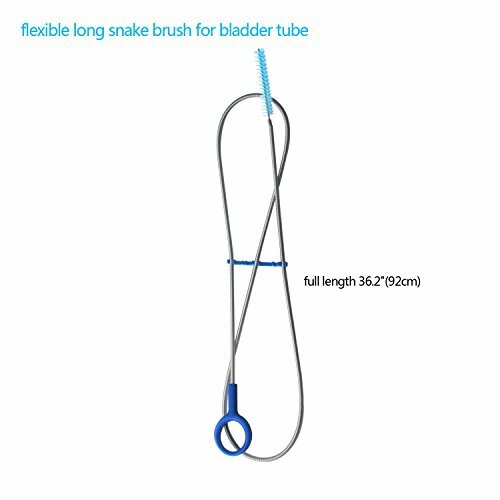 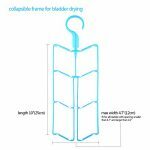 COLLAPSIBLE FRAME: designed for bladder drying, can be squeezed together to fit inside the bladder and allow it to air dry, suitable for any brand bladder with Maximum mouth opening 4.7″ and Minimum mouth opening 1.6″.